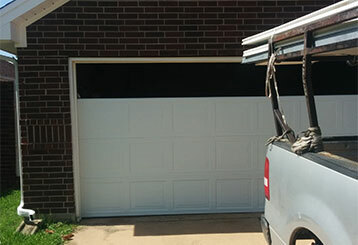 Our well-trained technicians are ready to fix your jammed door, no matter the make or model. 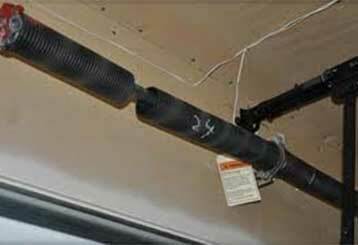 We repair all types of springs, garage openers, rollers, and more. 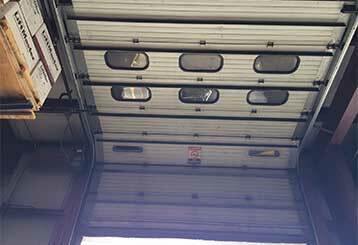 We deliver reliable service at a great price. 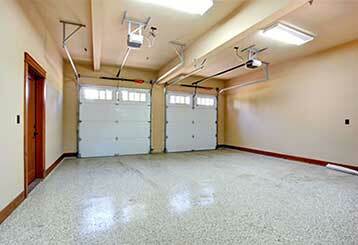 Just like any moving mechanical system, garage doors are bound to require a certain amount of professional attention. That's what we're here for.